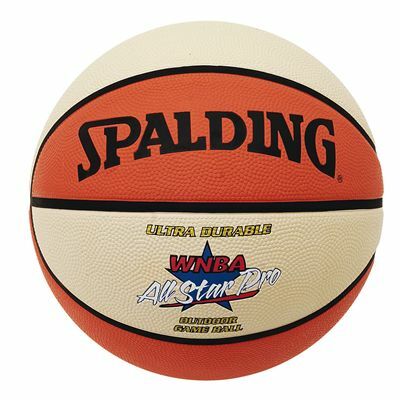 The Spalding WNBA All Star Pro outdoor basketball is a great starter ball dedicated for women. Its durable rubber surface provides great grip and ball-handling. for submitting product review about Spalding WNBA All Star Pro Outdoor Basketball.